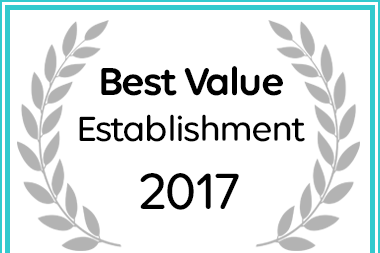 Afrika-Pearl Guest House has received a Best Value Self-Catering accommodation award for 2017. At the Afrika Pearl we are here to help you with all of your accommodation needs. Private parking is available on site, no reservation is needed. Cash payment before arrival via EFT or DIRECT TRANSFER to our bank account is required. We will contact you after you book to provide instructions.